It looks like the 5 Day B & W challenge is over. I have to admit it went by very quickly. 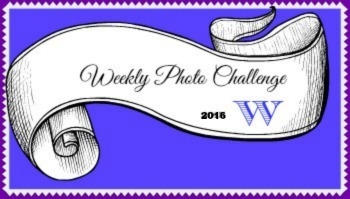 I’ve enjoyed participating in the challenge. I hope you’ve enjoyed my photos in black and white. I think I will consider this medium a little more from now on. Thanks to everyone who dropped by and left me a ‘Comment or a Like’. I would like to ask Kris at Kardz by Kris to share her talent. 1. 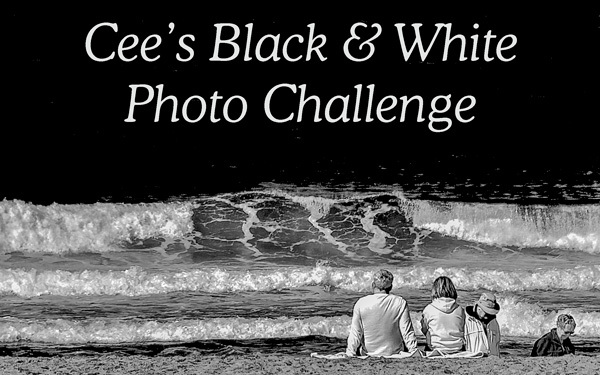 For 5 days create a post any past or present photo in black and white. thank you for including me Isadora. much appreciated! there is something unique about black & white, and your post has inspired me to experiment more with it in the future. 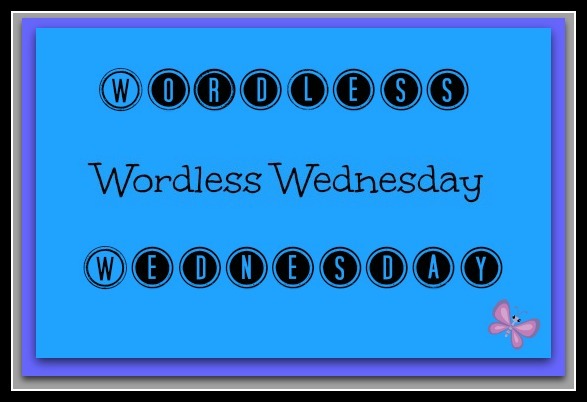 i am usually not very good at following these challenges mostly because of time constraints, however i have included your challenge in a recent post, and referred bloggers to this corner here. to check it out, feel free to click here. Your photos are great, lots of space the opposite of mine. You have great eyes for constrast! I appreciate your very kind compliment, Elizabeth. I tried to include a variety of photos in B & W.
Wonderful photos! I particularly like Fading Love. The title itself attracts me enough. Ha. I enjoy taking photos of flowers in each stage of their demise. They’re fascinating to watch. The slide show is the perfect way to end!